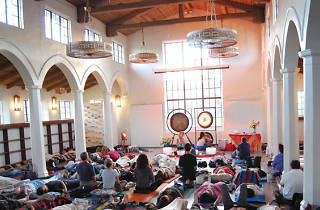 Photograph: Courtesy Day of Inner Peace Day of Inner Peace at the Center for the Arts, Eagle Rock. Nothing says "winter solstice" quite like ringing quartz crystal bowls. 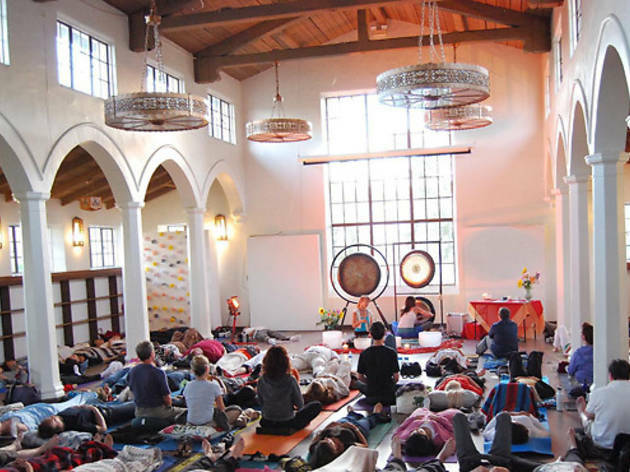 Sonic practitioners Jamie Ford and Mary Frances Spencer lead this hour-and-fifteen-minute sound bath at the Center for the Arts Eagle Rock.